The Hole of Horcum is situated in the North York Moors National Park. It is a spectacular corrie, formed in the last ice age. 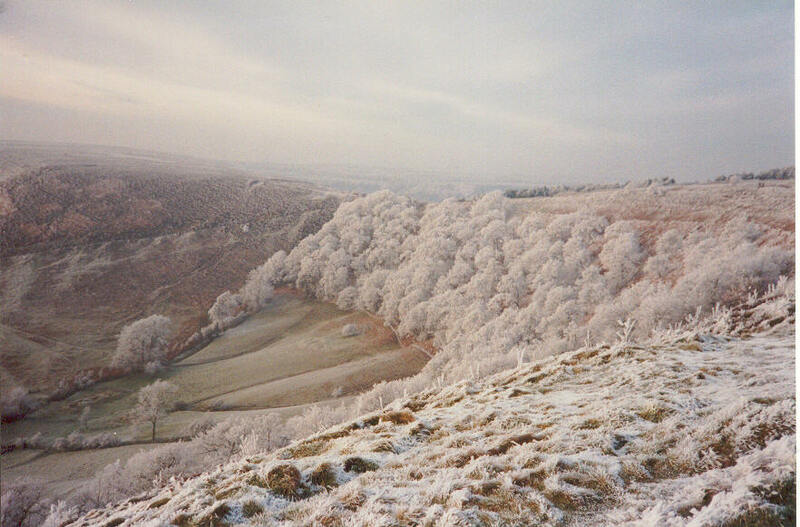 This picture was taken in winter with frost thick on the trees, making a spectacular scene.